Hello lovely readers and dear friends, hope you are having a good time. So, the festive fever is over and we are hopping into the winter month. These last months of the year which bring the change in weather as well as the mood, makes me crave for a mini-break, travel somewhere. Yes, I need a vacation! “Baby, I also want a break but how can we plan a vacation when we have already exhausted all our yearly leaves?” came his sincere reply. Oh yes! same story every year. So, here is the reality check. We desperately need a break but we do not have enough leaves left for this year to go on a vacation. But I can definitely write about it. 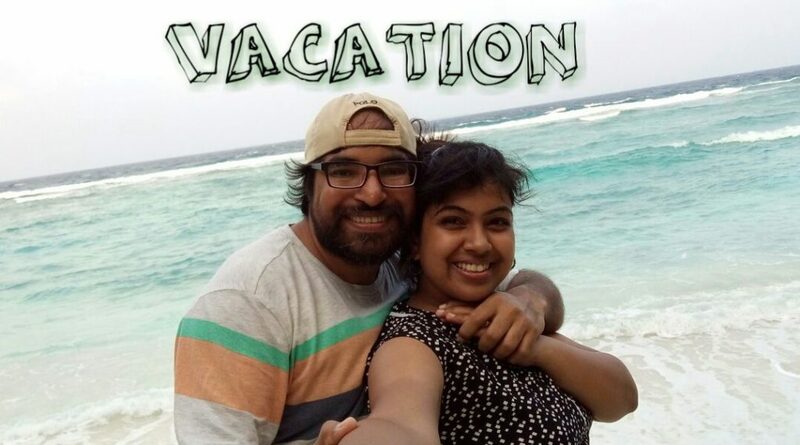 Well, I was thinking of writing about the trip which I wanted to take but then my mind took a swirl and I got the idea of writing about some travel accessories which we found to be really helpful during our previous International Trips. In fact, I call these accessories as must have things to carry when you are traveling with a baby or a toddler. 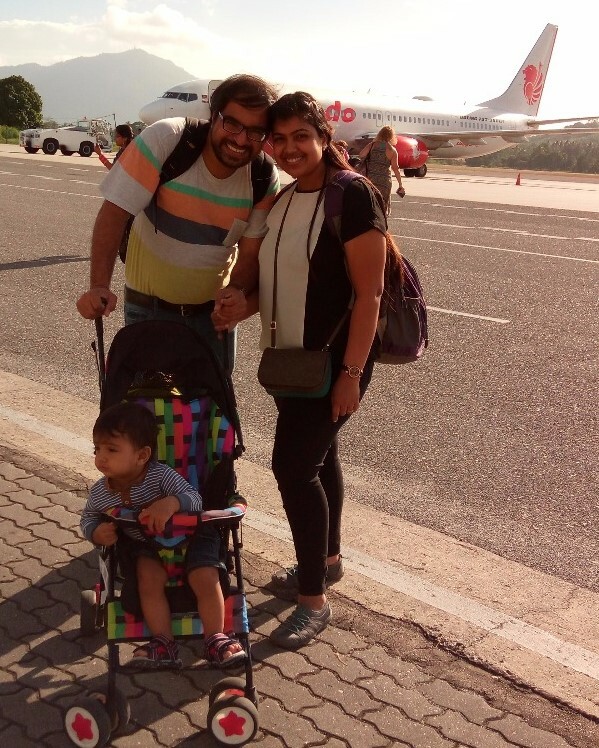 I remember many of my friends asking this question, “Don’t you find traveling with a baby too difficult?” Well, with these must-have items our travels are all sorted. Take a separate trolley bag to pack your kid’s stuff, from clothes to toys, everything which belongs to the kid goes into this bag. It makes packing and arranging things a little bit easier and also saves a lot of time finding and re-arranging things when it’s time to return back home. 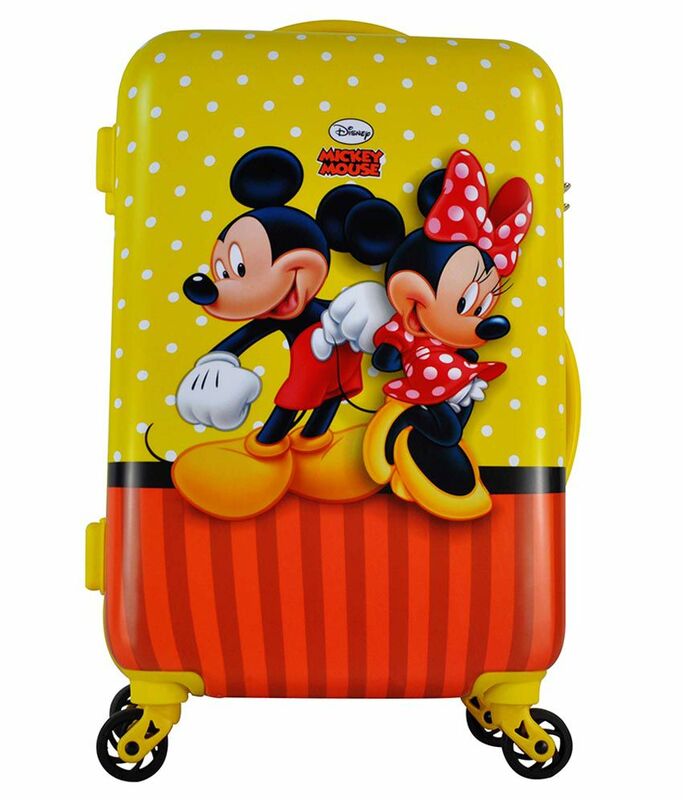 This is the Mickey Mouse trolley bag from the ‘House of Disney‘ which we chose to buy for Nemit’s 1st International trip and it came out to be one of our best buys. It is lightweight and can be easily dragged or pushed. It has four 360-degree rotating wheels for the smooth glide. The outer covering is hard and made up of polycarbonate covered with water and wear resistant transparent film. 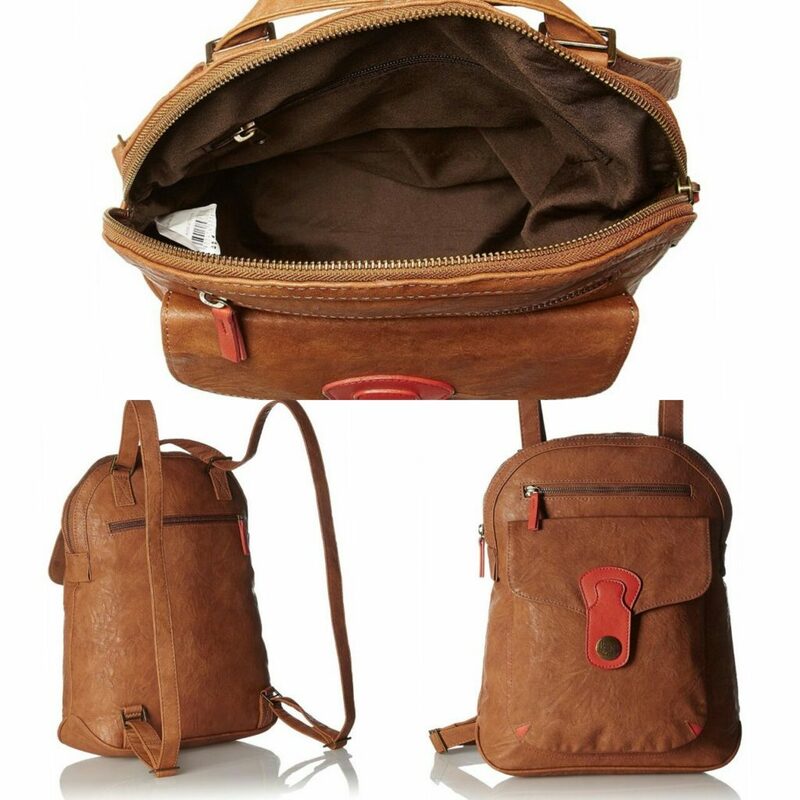 The inner compartment is quite spacious and zipper & straps keep things in place. It also has the TSA lock which is perfect for International travel. This is one travel essential which can become kids favorite travel gear anytime. Toddlers love it when they know something belongs only to them and they are given responsibility to handle it. Nemit loves pushing and gliding the bag, this is one airport activity which he really likes to do. I always suggest parents buy a lightweight umbrella stroller or an ergonomic baby carrier if they are fond of traveling or roaming around the city. Choose as per your requirement, if your baby is clingy and prefers to be carried most of the times, then babywearing is best for you. We carried our baby till he was 13 months old but he always liked to sit in the stroller. Still, we carry both these gears as they always come handy at the airport and at places that require us to wait for long hours. You may also read – Explore the caves at Nainital with your toddler! It is made up of premium cotton for soft & cozy feeling. Breathable cotton gives baby cool, padded and comfortable ride. It is suitable to carry 6 to 24-month-old babies ( 6 to 18 Kgs), apt from infancy to toddlerhood. Babies can be carried in 3 different positions. 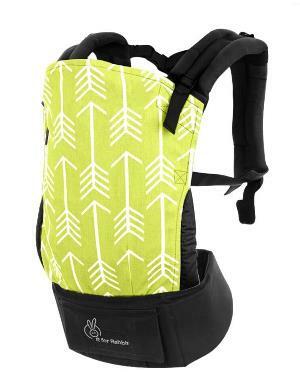 Wide shoulder & lumbar strap provides proper support and evens out the weight. 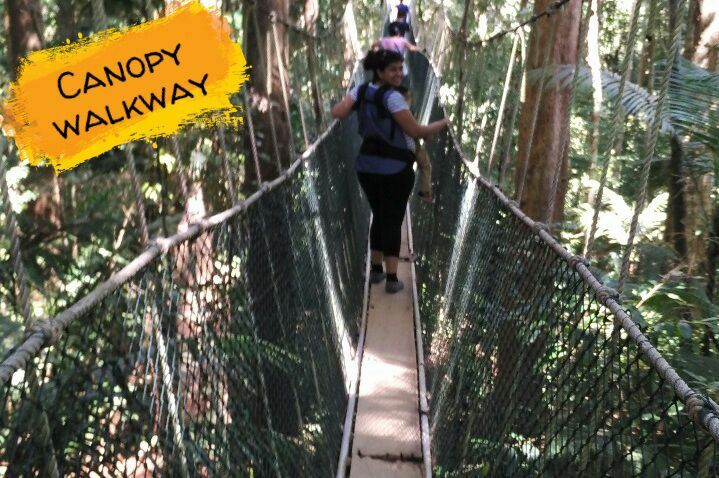 We found this carrier really useful during our trip to Malaysia when we decided to walk on the World’s longest canopy walkway in Taman Negara. It was the most thrilling experience we had while wearing our 1-year-old in a sling. 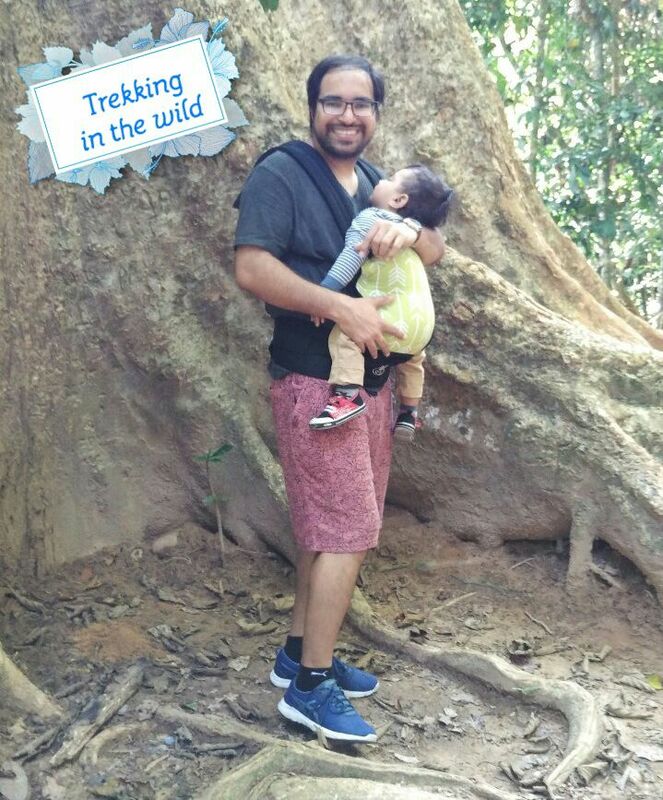 We were able to do mountain trekking and night jungle safari all thanks to our ergonomic baby carrier. Nemit prefers to sit in a stroller rather being carried in a sling. I think he feels much comfortable sitting in the stroller as he can easily move his body, arms, and legs and can also have a nice view of the surroundings. 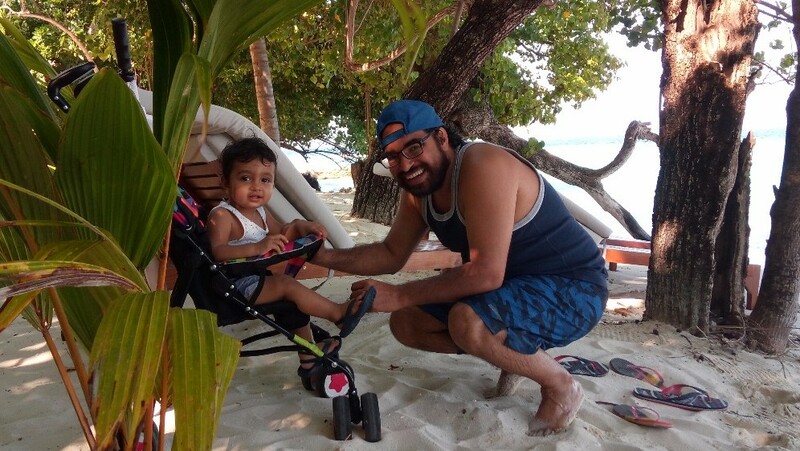 It makes traveling easy and fun for both baby and parents. This stroller has 8 wheels for proper balance, rear wheels have breaks. It is easily foldable and lightweight to carry. Perfect for babies aged between 6-24 months. It has a safety bar in front for keeping the child secure. The best thing which I like about strollers is that you can carry your other accessories and bags easily, many times while shopping or traveling I have used the stroller handles to hang the bags so that I can be hands-free all the time. Another reason why I like stroller is the ease it provides when you have to walk with your toddler up to the plane entrance where you hand over the stroller to the aircraft staff and can collect it back while getting off the plane right at the exit. It just makes the whole process looks so easy and comfortable. 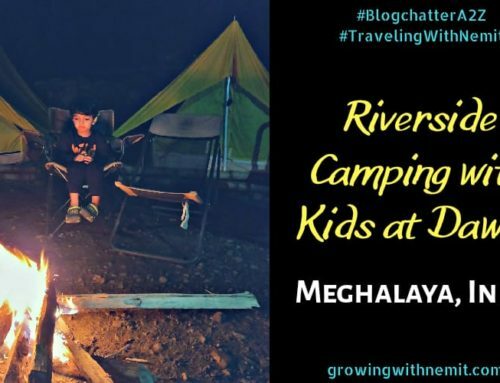 You may also read – Plan a trip to Meghalaya with your toddler! Alright, this is the most common travel accessory and anyone who has traveled with a baby will know its importance. So, if you are traveling with a baby or a toddler, carrying a diaper bag stuffed with all the baby essentials is a must. Now, here I want to suggest opting for a backpack rather than a handbag or a sling bag, simply because it’s easier to carry a backpack while traveling with kids. But if you are comfortable in carrying a normal diaper handbag or sling bag, then that is also fine. The choice is yours. 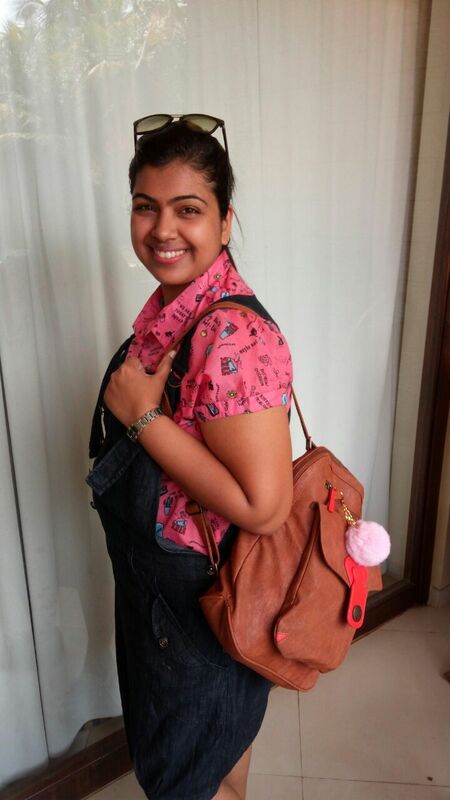 Now that we have a toddler and we are done with all the milk bottles and lots of stuff which we used to pack earlier for our infant, I chose a very trendy shoulder bag from ‘Baggit‘ which is not too big neither too small but just perfect to carry the stuff we need the most. My wallet, keys, and sunglasses. So, instead of carrying a heavy stuffed diaper bag with all the baby or toddler stuff I prefer carrying this lightweight shoulder bag. Now you must be thinking I haven’t kept any toys in my bag then how did I manage my kid without any source of entertainment. 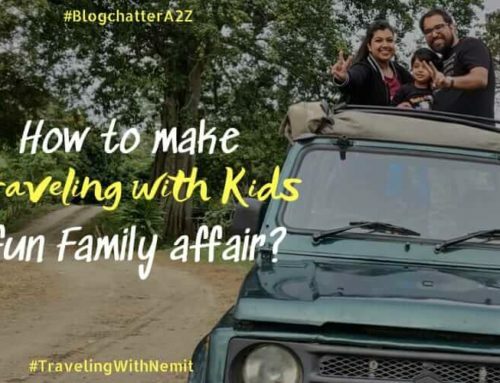 Well, there is no way that I know of which can keep a child happily engaged except toys and books and for keeping Nemit happy during the long travels I always carry a separate kid’s bag which I call a ‘bag of toys‘. It is small in size but spacious enough to carry all his favorite toys and activity books. Coming back to the small diaper bag once again, this will not be enough if you are traveling with an infant which requires a lot more things to be packed, more clothes, bib, changing mat, rash cream, teethers, rattles, an extra pair of shoes, etc. There is no need to carry a separate toy bag as only a couple of their favorite toys can keep them busy for hours. 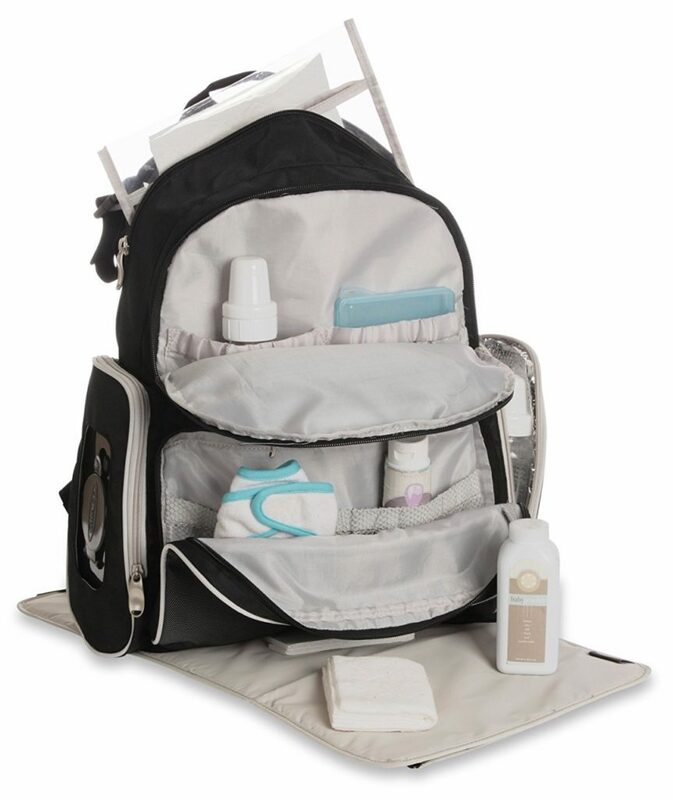 You can check Smart organizer system backpack diaper bag from Graco too. It’s quite spacious with all the separate pockets to keep your stuff organized. It has a separate wipes dispenser pocket which I really liked. Passport holder is something which often gets neglected by many people as they don’t really know whether the passport covers are necessary or beneficial in any way. I will tell you when traveling with kids, you do justice to your passport by covering it with a nice sturdy passport holder. I love it when my stuff is organized and safe especially the important ones. This year we took back to back International trips with Nemit and getting a nice passport holder was on my list since then. I really find it difficult holding the passport, boarding passes and other documents in hand when managing a hyperactive toddler while waiting at the airport or standing in the immigration check queue. 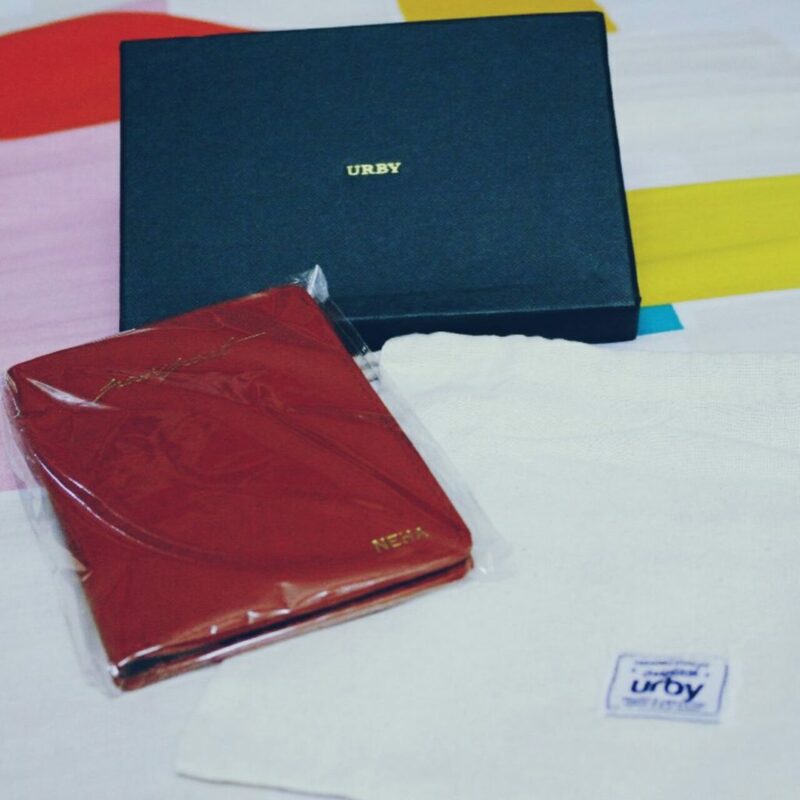 I got this elegant Passport holder from ‘URBY‘. They design and manufacture travel and lifestyle essentials using the premium materials. By selling directly to the customer, they offer high-quality luxury products at very reasonable prices. And that is what I liked the most about this brand. 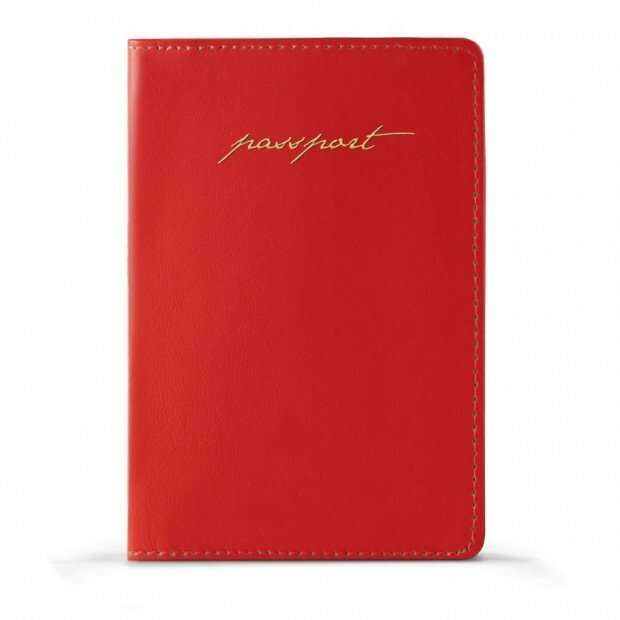 This Passport Holder is handcrafted in premium quality real leather with the rich soft interior. It has an easy slide-in section for passport on the right and 3 card slots on the left. It also has an open section for travel documents. Apart from these features, Urby also offers personalization options. This passport holder has my Name embossed on it which I found really cool and unique. They also provide Free Shipping anywhere in India and have a 15-day no-questions-asked Return Policy. I am already liking my Passport holder and this is one more reason that I am craving for another vacation. I have also selected another passport holder with croc-embossed leather in Sapphire blue for my dear hubby, that will be a surprise gift to him before our next trip. Click on the below link to check their amazing collection. The only thing which I didn’t like about Urby is the limited prints and designs in their Passport Holders, I would prefer more quirky and trendy prints while selecting one for Nemit. 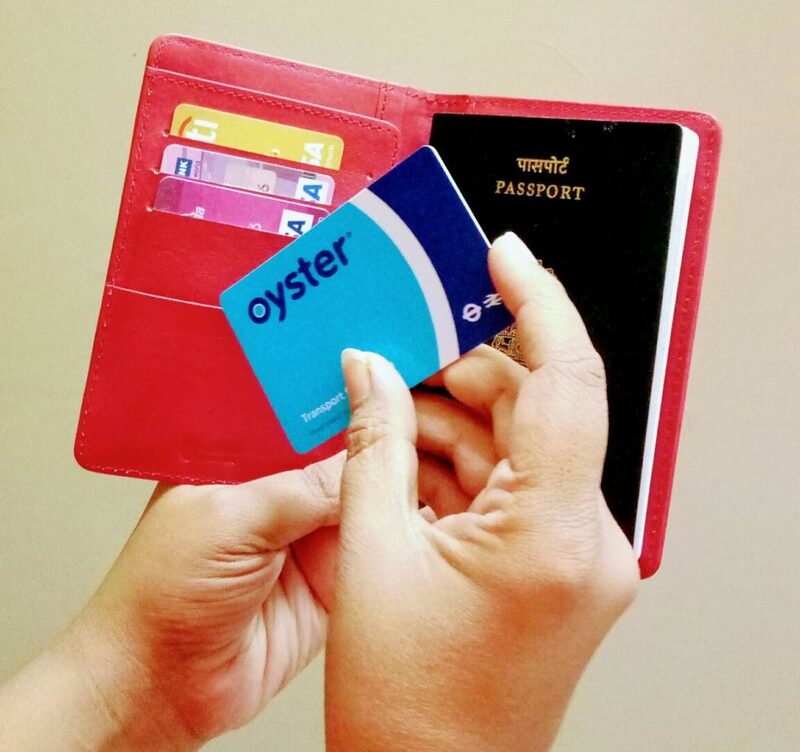 I received this classy and elegant Wanderlust Passport Holder from >> Urby << to write my honest review of their product. However, the opinions and views shared are my own. Use GWNEMIT17 to avail 10% off on your purchase! 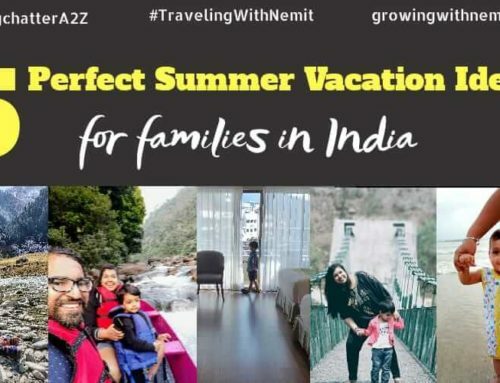 This special offer is only for Growing with Nemit’s lovely readers. If you are interested in buying any product from URBY, drop a comment or send me a message and I will let you know the process of using this code. Isn’t just great!!! I hope you liked this post and found it useful. Do share it with your friends and family. And now tell me are you also craving to go on a vacation? Do you want to add any other travel essentials to the above list? Share with me in the comments below. I would love to hear from you! 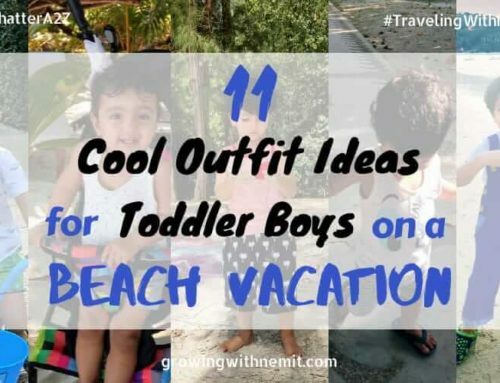 These are such great and useful tips for mothers travelling with a toddler 🙂 Yes i think every mother craves for a vacation at least once a year don’t u think ? I do carry on these small puzzles or toys and put them in the diaper bag for my lo to be occupied with..
Out twin’s trolley had more visas than us ??? thats an awesome compilation of items. i have seen some of the products you have mentioned and i really loved them. The passport holdr and the cool diaper bag seem to be my favourite! Agree. 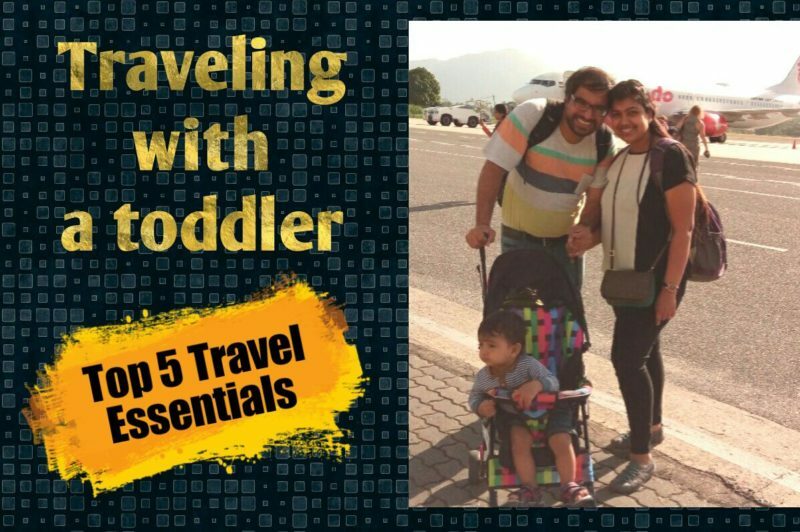 These are definitely essentials while traveling with a toddler. Wonderful write up. Your tips are worthy to remember while travelling with little buds. I just love that mickey mouse suit case. Its very colourful and handy for toddlers stuffs. Thanks for sharing your useful ideas. Good suggestions there. 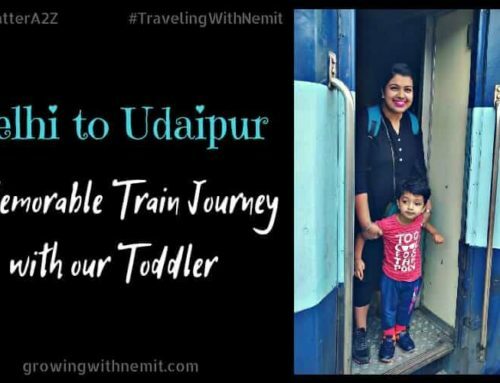 Travelling with toddlers can be fun if they are comfortable and involved in every way. Thanks for sharing. 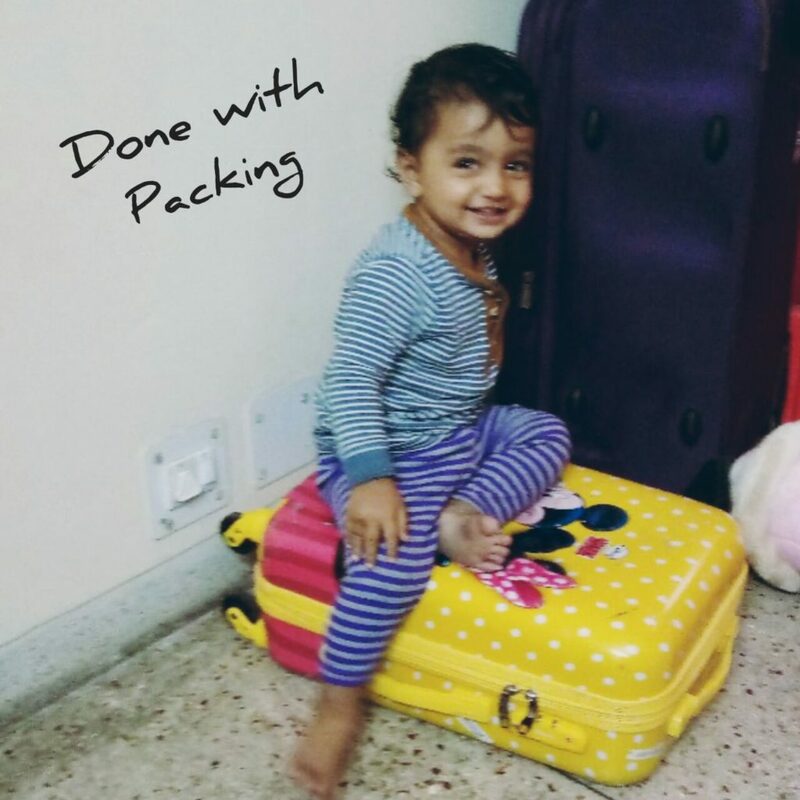 It’s a very useful and informative post for parents who have toddlers..
Really must haves for all parents, we also took all of them along whenever we travel. Though sometimes we ignored stroller due to space constraints.